About two years ago I saw a musical cd case that caught my eye. It was always in the back of my head to make something along the lines of it for my client discs. After perusing many online options without finding what was needed I realized that it was time to go custom. This is where the adorable little shop Paper Hammer came into play. Working with their designers and exploring different options and ideas, we came up with these. 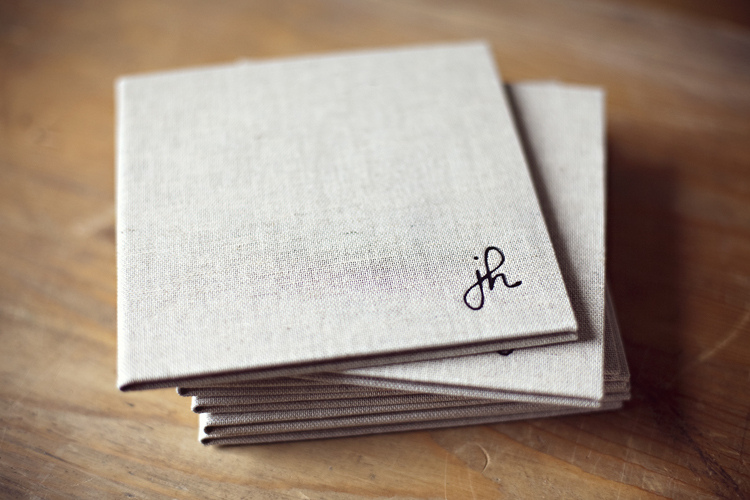 I’m so excited to give my wedding clients a special little hand made package with their photo disc safely tucked inside.